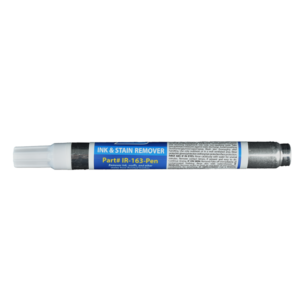 ACS IR-163 Ink Remover Pen is a product specifically formulated to remove soils from finished leathers, e-Leather and vinyl surfaces. 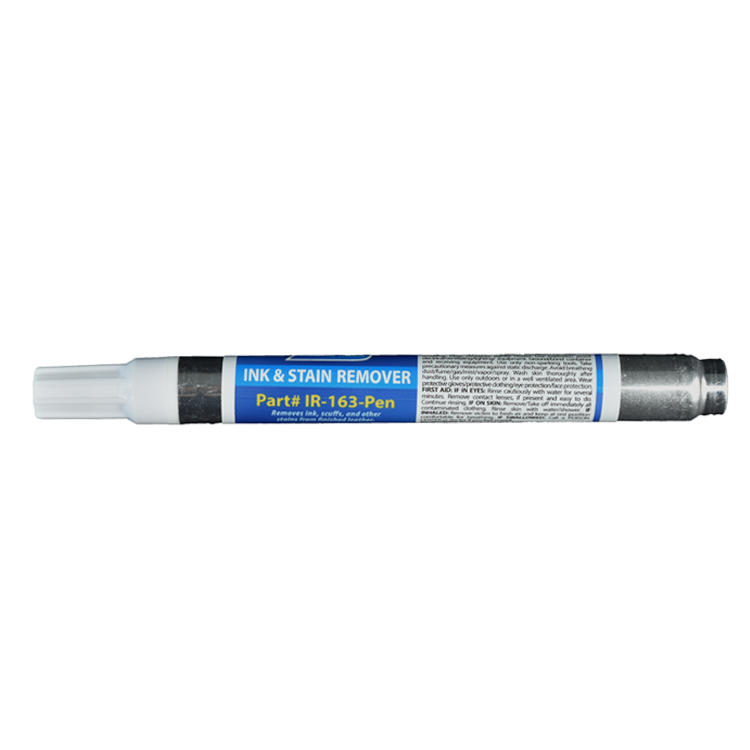 ACS IR-163 Ink Remover Pen is a product specifically made to remove recent ink marks. 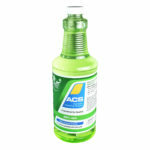 This is a highly aggressive cleaner which potentially can remove some of the color coat. It is therefore recommended that touch-up finish be available before starting. 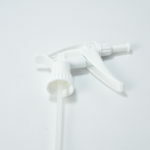 The pen and stick versions are easy to keep handy to quickly attack recent stains before they set in. 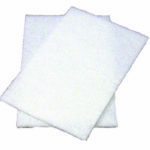 They are useful for larger applications and deeper penetration. Pre-test on an inconspicuous area. Do not proceed if leather color transfers to a clean cloth. 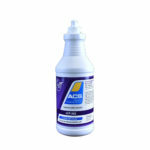 Follow with LCP-382 Leather Conditioner Protector.